a non-profit organization dedicated to helping others help themselves. 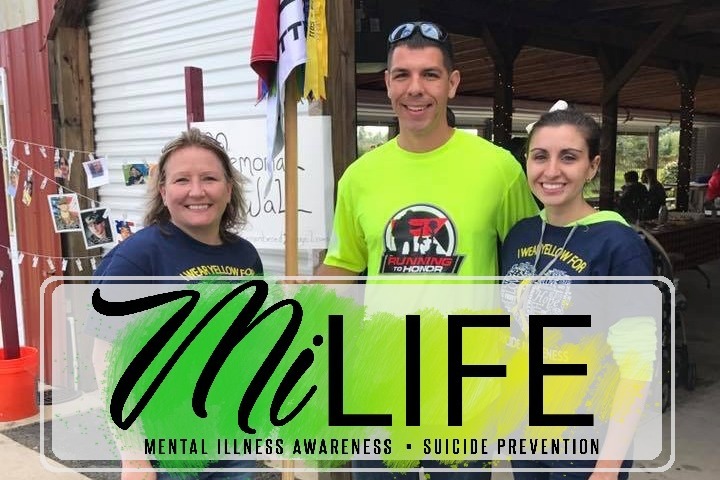 We focus on mental illness awareness and suicide prevention. We hold an annual Celebrate MiLife Event. A family-friendly fun day devoted to learning and relaxing. The event is free but there are food, raffles, and games at small costs. As our main goal is the education and fun, we also raise funds for charity. Last year we raised over $2000 for the American Foundation of Suicide Prevention (AFSP). This year, we are raising money to help fund support groups at a local Beaumont Teen Health Center. ALL funds raised will benefit those seeking help. Finding support in hard times is one of the best things you can do. The 2nd annual Celebrate MiLife Event will be August 25th 2018 at Apple Charlie Orchard in New Boston MI, noon to 6pm. We would love to have everyone out and have a good time. If you cannot make it, but would like to donate, you can do so right here, right now.